Kīlauea Caldera. 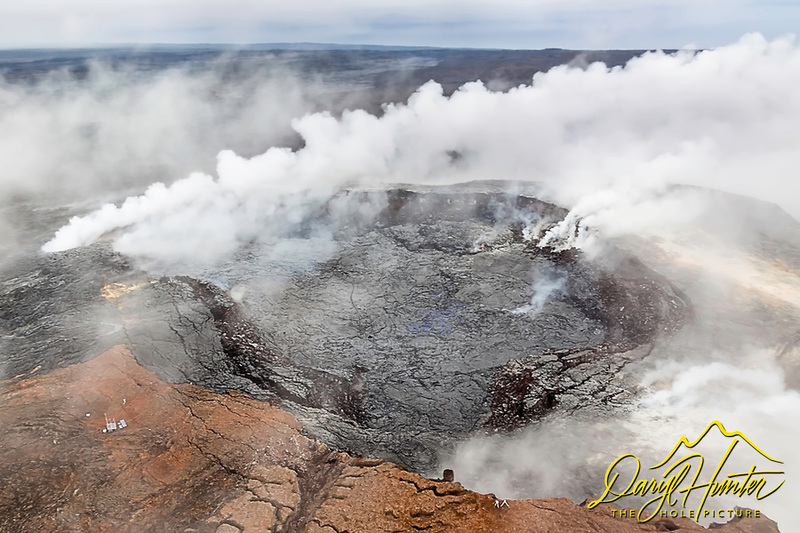 Kīlauea Volcano is a shield volcano located on the eastern slope of Mauna Loa Volcano on the Island of Hawai‘i. The volcano is considered to be in the shield-building stage of Hawaiian volcanism.